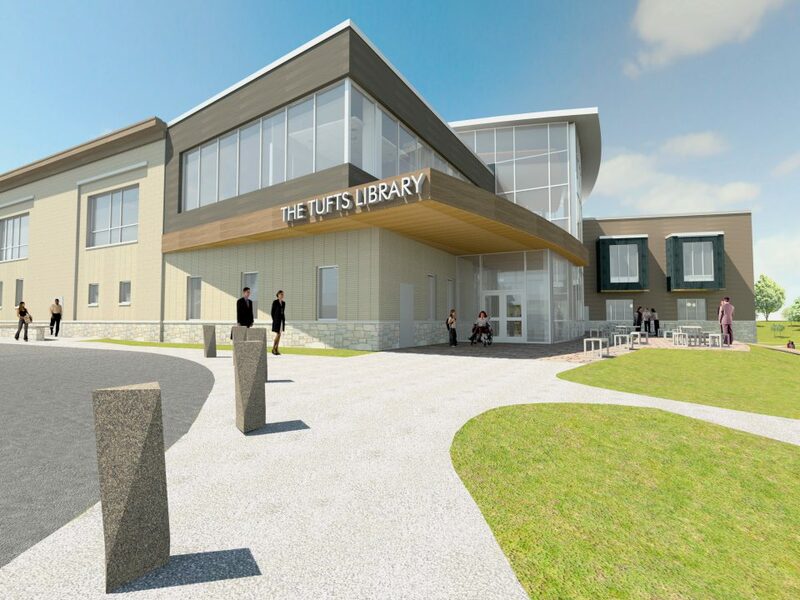 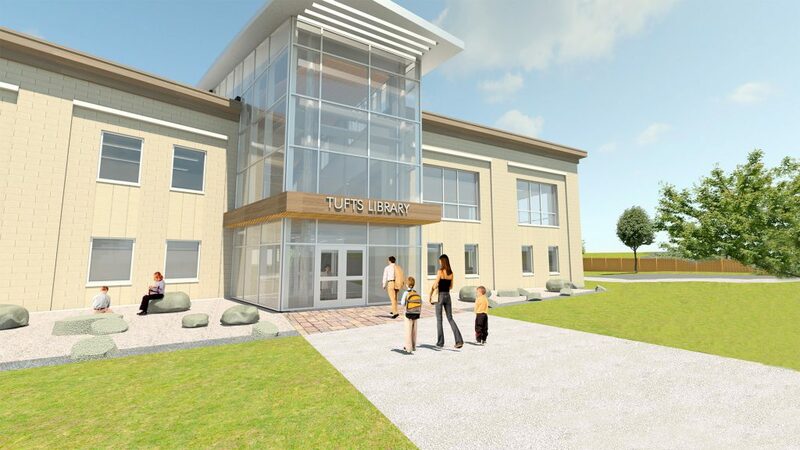 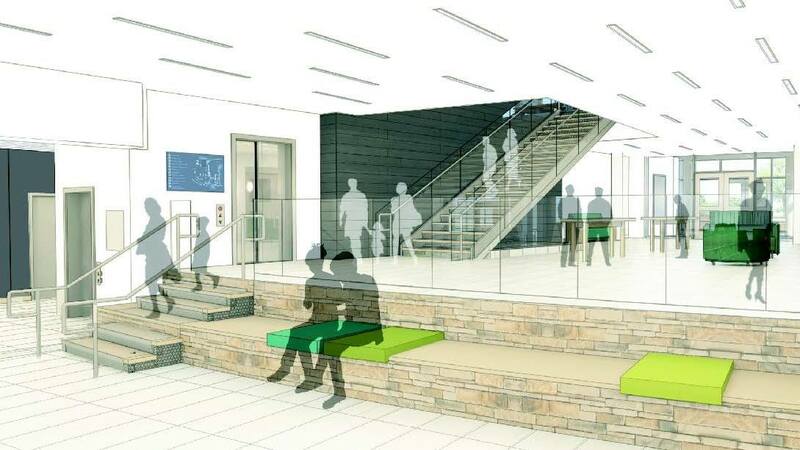 The New Tufts Library is a $33 Million 52,000 sqft modern, 21st-century library. 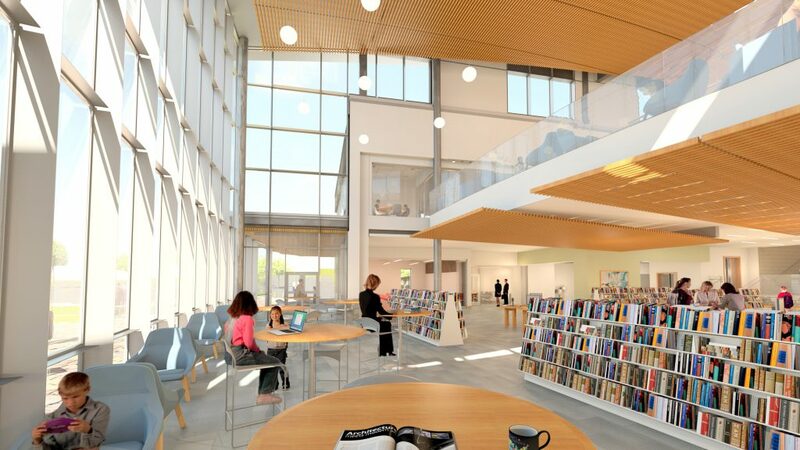 The town of Weymouth created a new library charter to meet the needs of the community with a new central library. 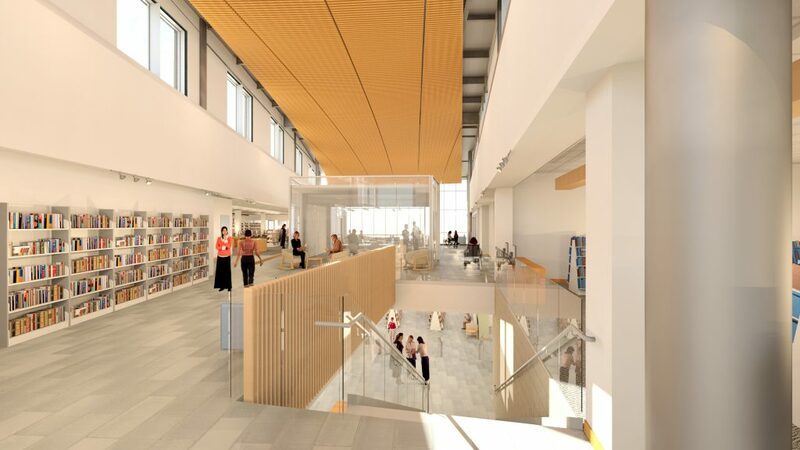 Tappé recognized that these goals directly corresponded to key components of their own library design process and practice. 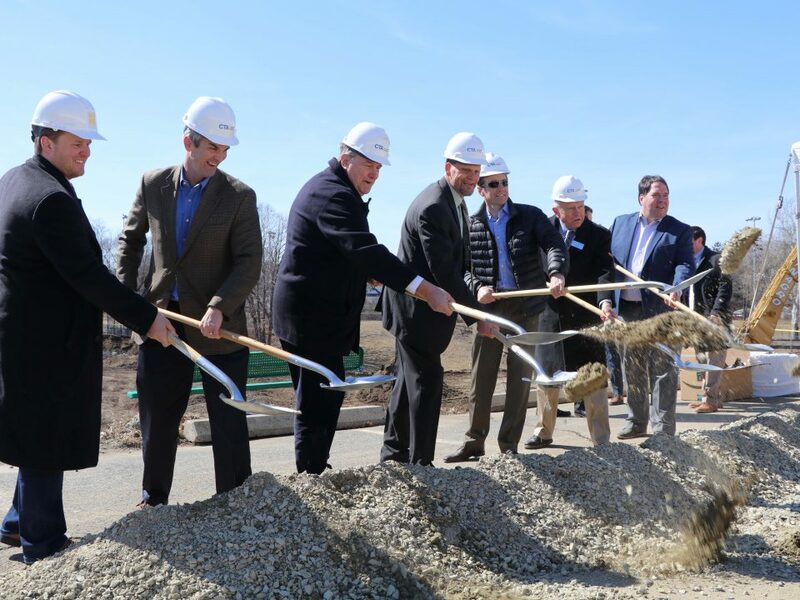 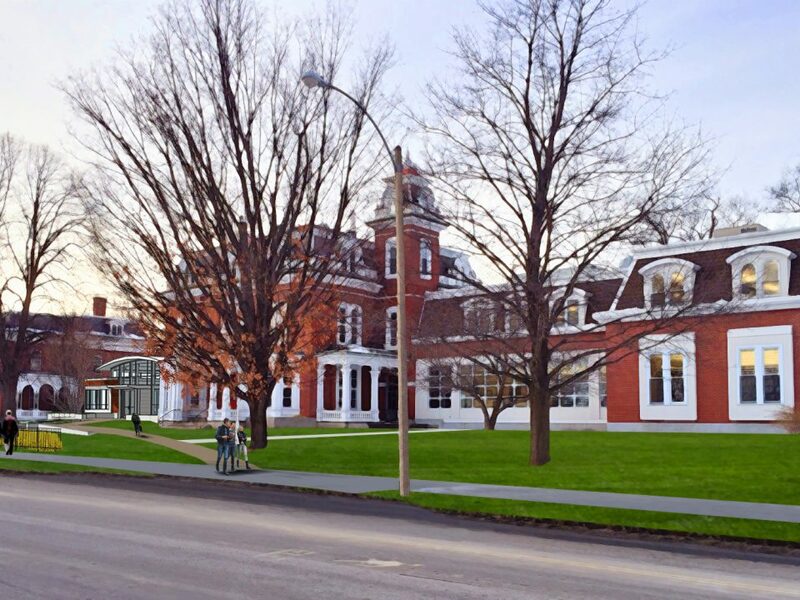 Together with the town, the project is on track to play a prominent role in the Town’s 400th-anniversary celebration in 2022. 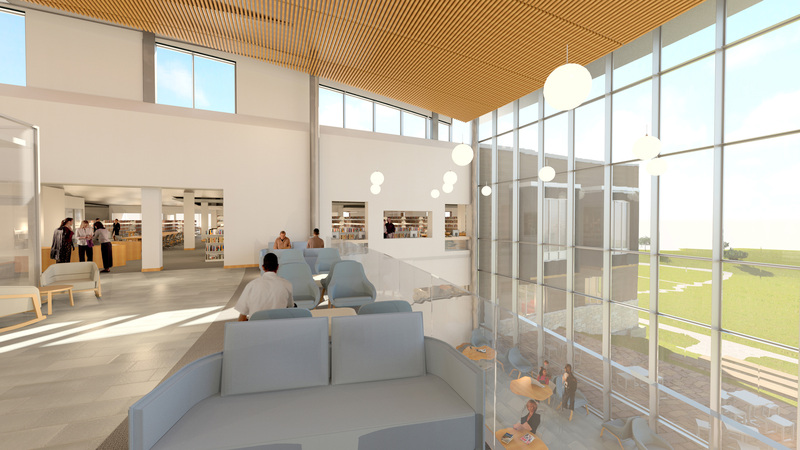 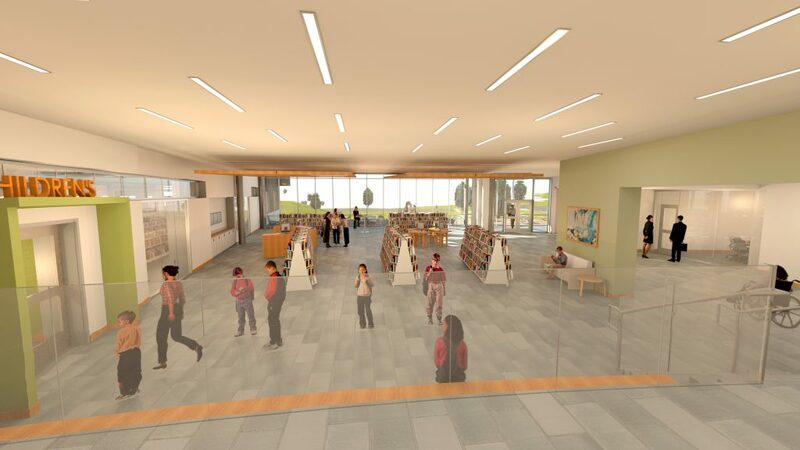 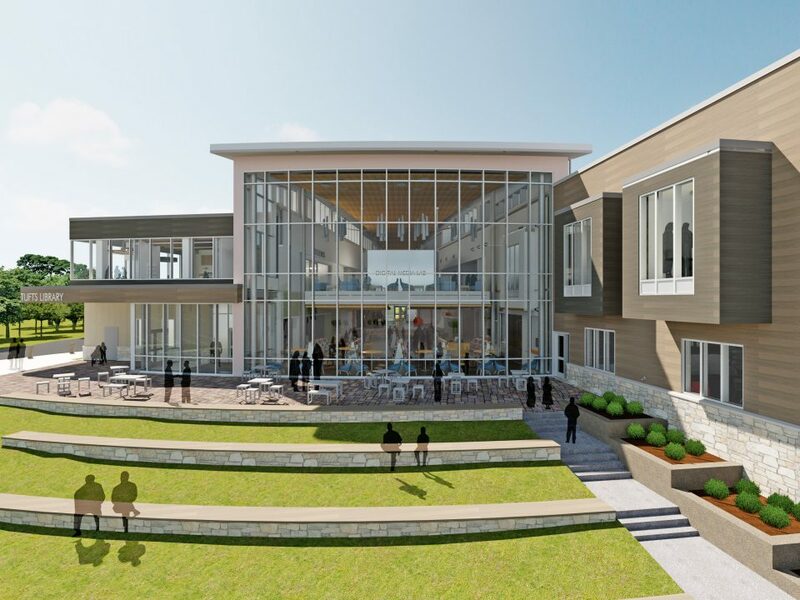 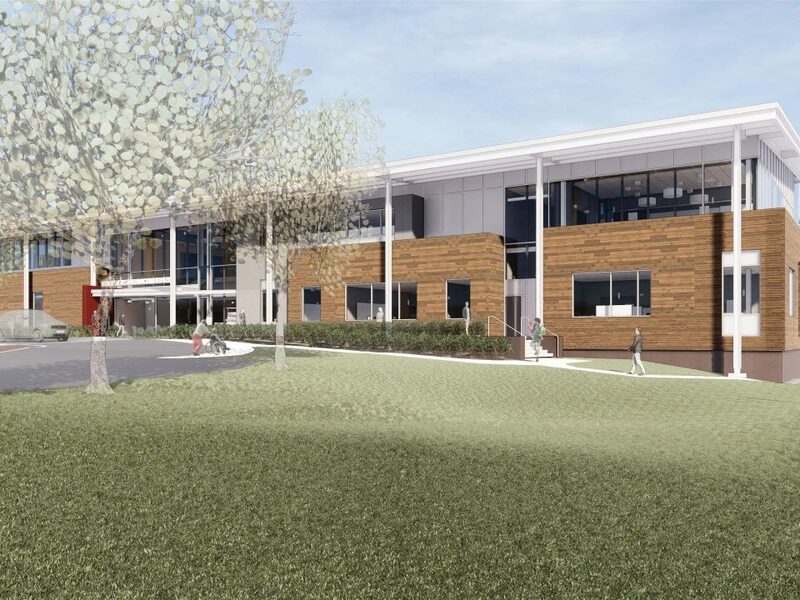 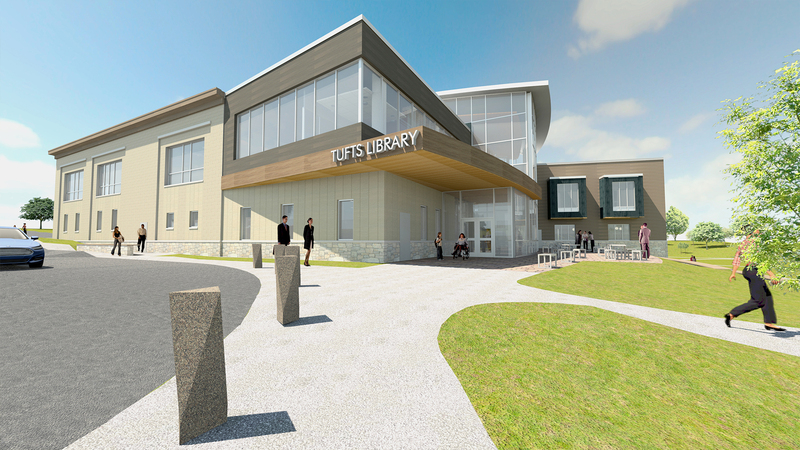 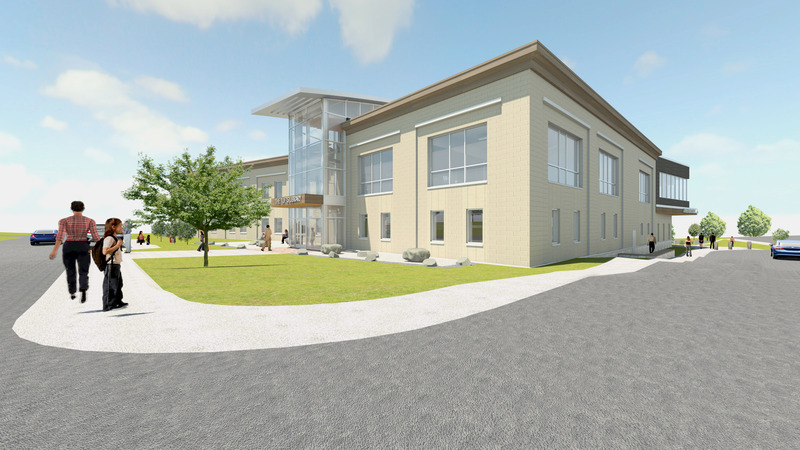 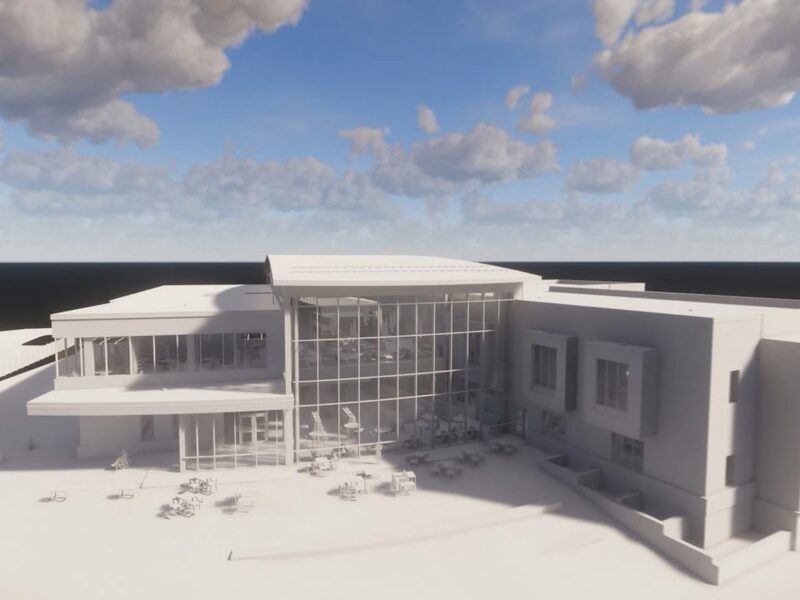 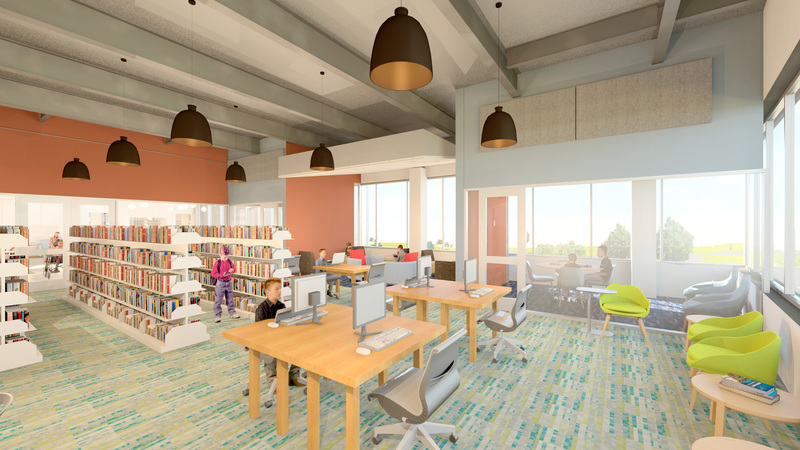 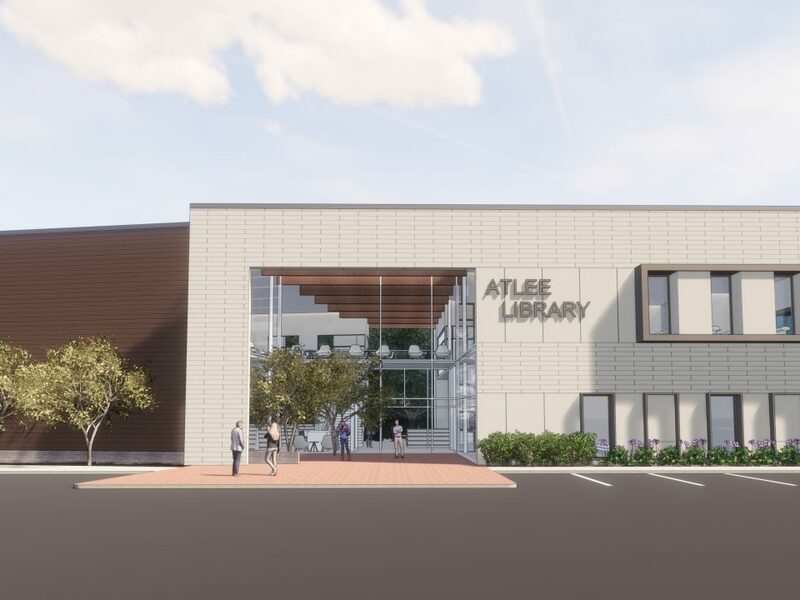 The library will include an expanded children’s department, a new local history center, numerous study rooms, a variety of programming areas for different user groups, a comprehensive and scalable technology infrastructure, and a suite of community meeting rooms available for after-hours use. 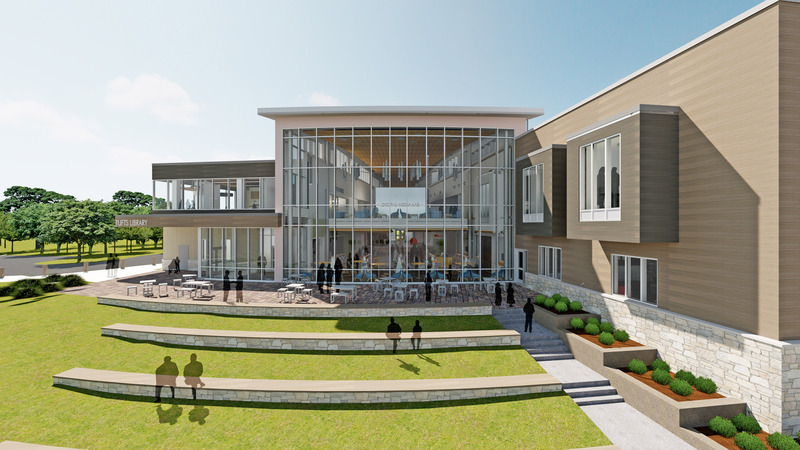 LEED Silver tracking.